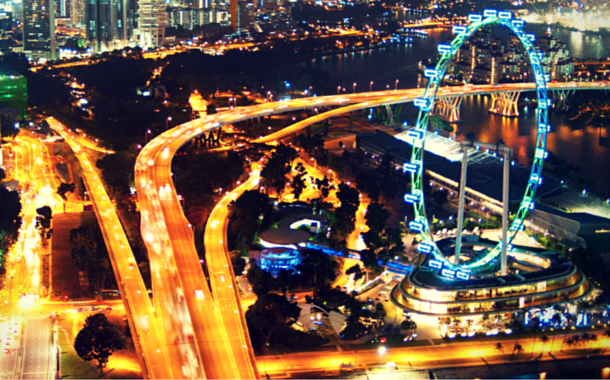 If you want to feel the night-pulse of Singapore, clubbing and pubbing is a must. After dark, the city practically transforms itself into a buzzing network of bars and nightclubs and dazzling nights. One of the most popular nightlife areas is Clarke Quay which is a long-established epicentre for party-goers. 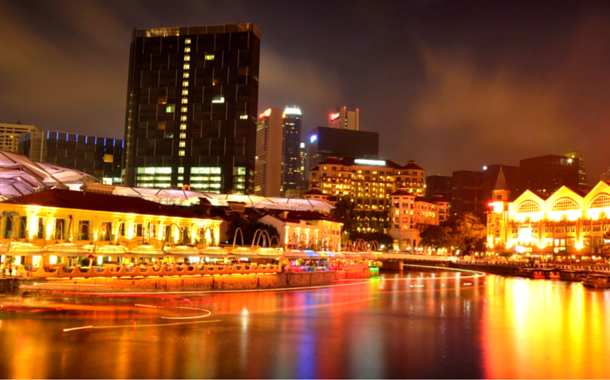 Below listed are some of the best places to enjoy the nightlife in Singapore. 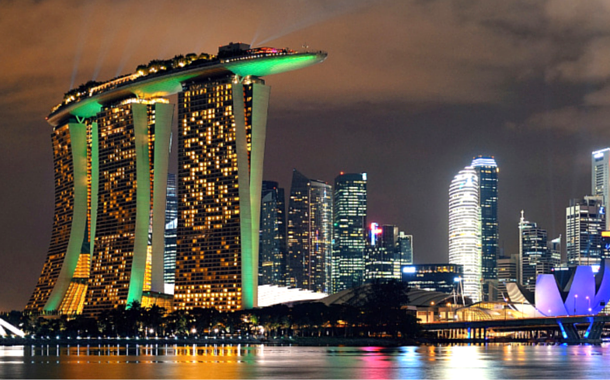 Watching the city lights competing with the bright night stars is the best that can come out of your Singapore visa. An amazing selection of themes and attractions located along the Singapore River will surely spoil you for after-sunset indulgence. Glittering lights and buzzing nightclubs will imprint your mind the first time you visit Clarke Quay and Boat Quay areas. Try the ‘Lunar Asian Fusion Bar’ for great shows. For the ones who want to try their luck, head straight to the 15,000 square meter casino located at the iconic Marina Bay Sands. It features nearly 500 gaming tables, 1,600 slot machines (or 'jackpot machines') and about 30 private gaming rooms. There is a strict dress code of smart casual, so a big NO to shorts, flip-flops and sleeveless shirts. And yes, entry for below 21 year olds is prohibited. 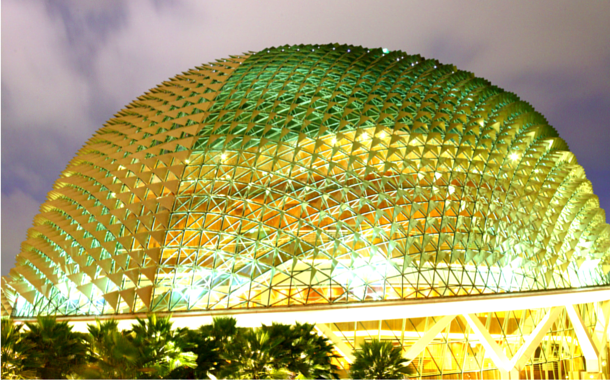 Dubbed as ‘The Durian' by the locals, Esplanade houses multiple theatres and concert halls which host frequent performances by local and international artistic talents. You can also opt for a range of rooftop bars and classy restaurants located at the adjacent Esplanade Mall. Based on the name it comes across as a power station. Well, it used to be one until 1962, after which it was a commercial warehouse. But in 2005, new life was breathed into it and it was turned into multi - concept entertainment hub. 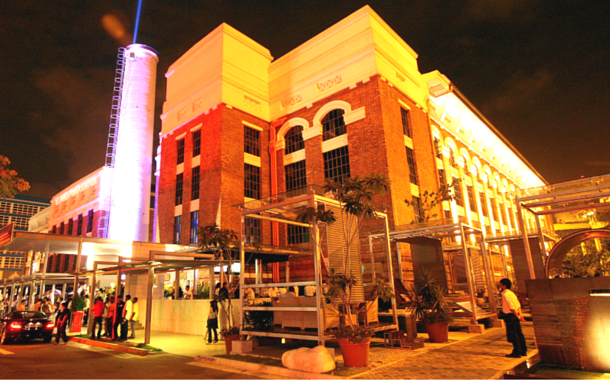 Today it is considered as one of the most happening night spots in Singapore. A place where you can jam and shake a leg at many a night clubs. A one of its kind unique game concept where you are trapped in a room, and the only way out is by solving clues. A great game to be played with friends or family, it’s exciting, thrilling and helps bring people closer, as they have to work together to come up with a solution. Each game lasting for an hour, you can partake in it either in the evening or at night, and with over eight themes to choose from, you’re definitely in for a fun time. Your days and your nights, both are taken care of in Singapore. Do you really need any more reason to get your own Singapore tour package, and set off to the land that never sleeps.